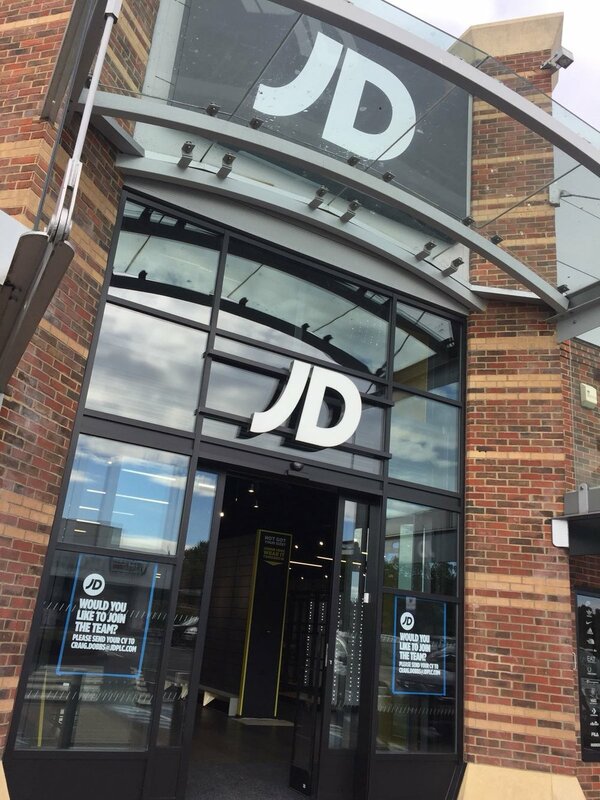 Conversion of existing out of town retail park store to JD from previous retailer. Remarkable project brought in on time and under budget by Nick Cooper. So clean that all parties were on their way home straight after early morning hand over – job well done!